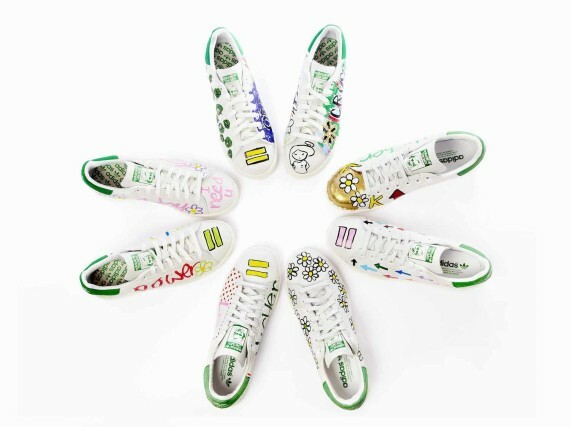 Pharrell got his doodle on for adidas. What was the best part of the Kimye wedding you may ask? Jaden Smith wearing a white Batman costume. Is it really possible David Gandy has never been in a music video? 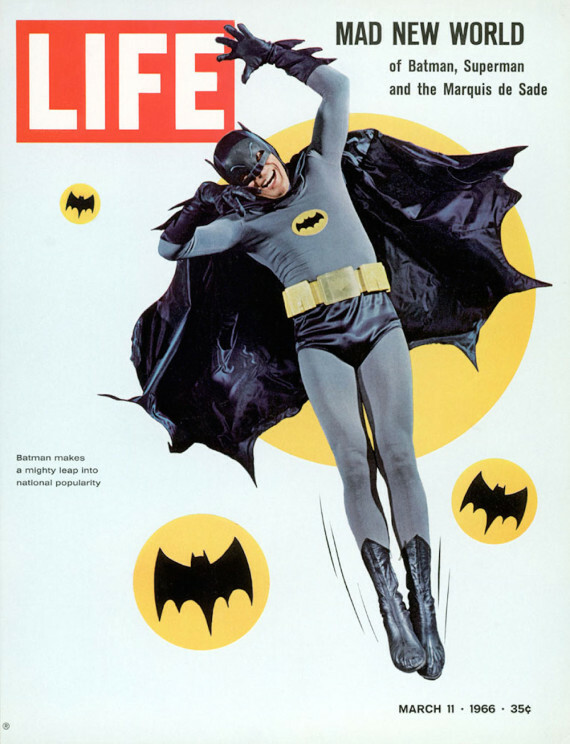 Zack Snyder has revealed Batman’s new Batsuit. See how it measures up. 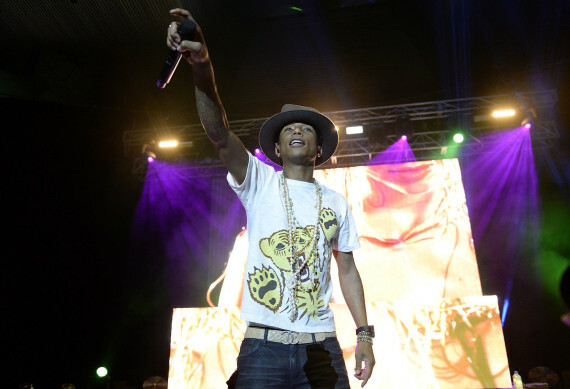 What’s So Bad About Wearing a Bucket Hat? 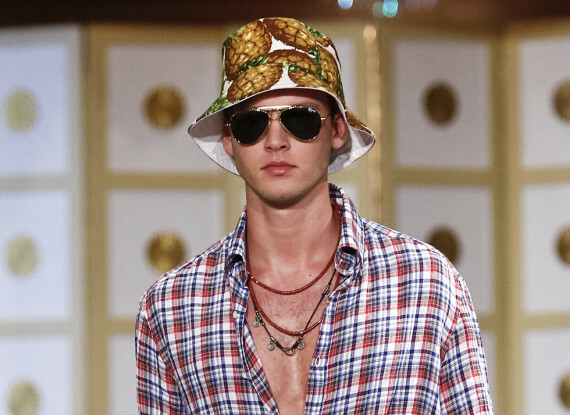 The bucket hat landed a much sexier gig since covering the head of Gilligan. Pharrell’s Marilyn Monroe video is a definitive outlet for lively summer trends. 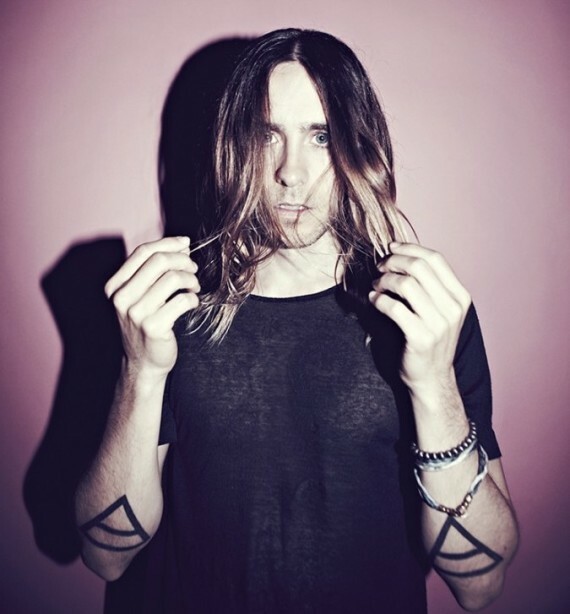 Today I’m playing God, so to speak, and giving a select few the Leto ‘do. 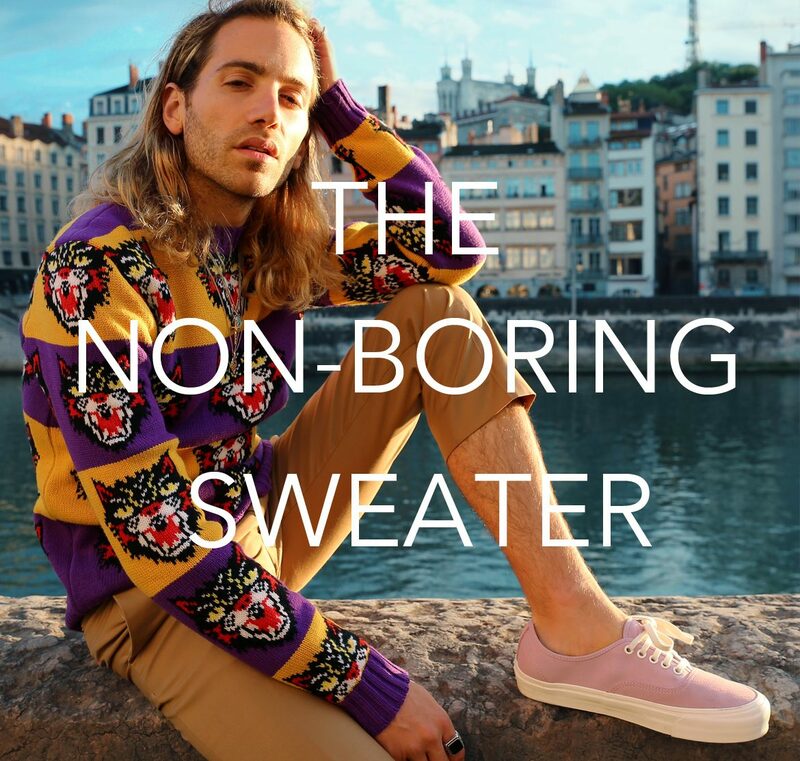 Not only is it gorgeous outside here in NYC (Finally! 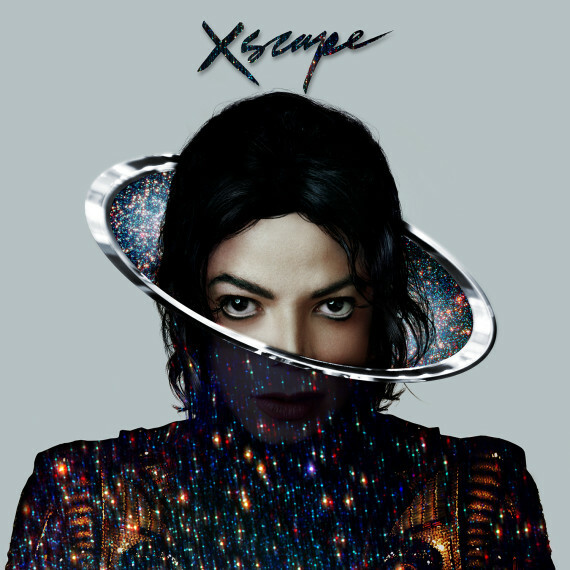 ), but there’s also a new Michael Jackson album slated to release in May! 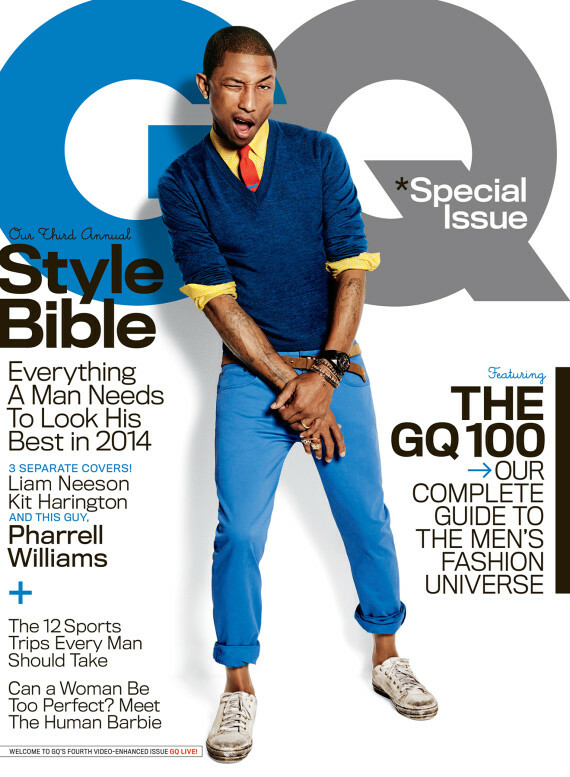 Pharrell’s hat was inducted into the pages of GQ.